By Madeline Bilis·	 2/21/2017, 3:01 a.m.
With its massive stonework, crenellations, and iron gates, the four-story tower atop Prospect Hill in Somerville looks like the remnants of a medieval fortress. And that’s no accident. 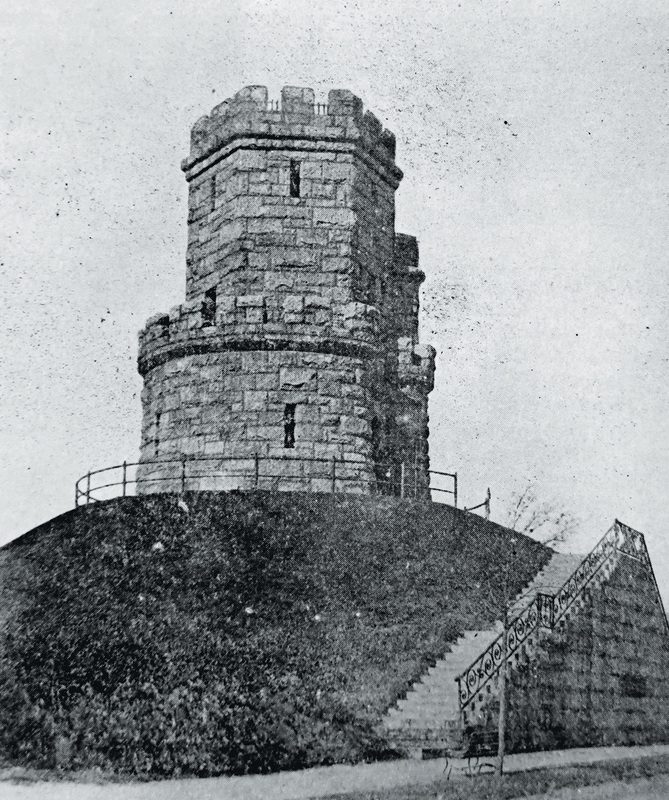 Known as the Prospect Hill Memorial Flag Tower and Observatory, it was built in 1903 to commemorate the site’s military importance during the Revolutionary and Civil wars. Before pieces of Prospect Hill were leveled off in 1872 to fill in parts of present-day Union Square, it served as a strategic post. It was here that revolutionaries constructed a fort known as the Citadel, which endured British attacks throughout the Siege of Boston. Its location served the revolution well: Soldiers positioned there were able to swiftly come to the aid of troops embroiled in such skirmishes as the Battle of Bunker Hill. It was later used as a training camp during the Civil War, with the surrounding neighborhood renamed “Union Square” in a fit of patriotism. After that, its history was all but forgotten until the turn of the 20th century, when Somerville joined the City Beautiful Movement—a national effort to enhance the urban landscape by introducing grand structures, monuments, and parks. 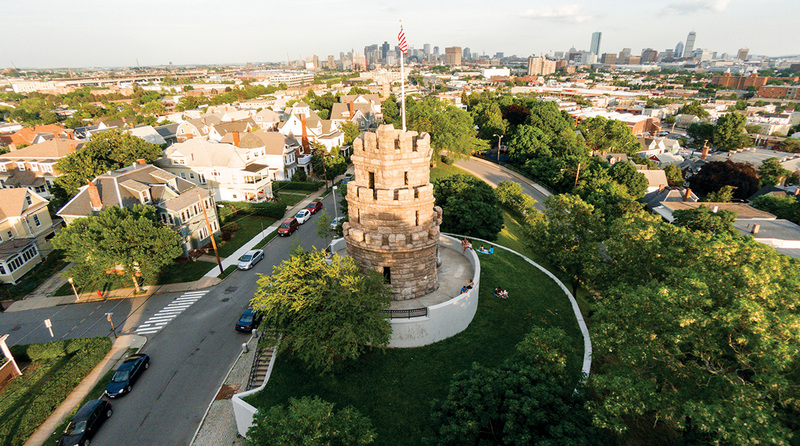 To commemorate Prospect Hill’s former military importance, Somerville enlisted its city engineer, Ernest W. Bailey, to design both a monument and the surrounding green space. The resulting Gothic-style structure is made of Deer Isle granite, and is accessed by a set of steps along Munroe Street. Concrete retaining walls were added in the 1960s, but decades later, the tower risked collapsing. Using $500,000 in funding from the Community Preservation Act, the city of Somerville replaced upper-level floor slabs, reset parapet stones, restored doors and ornamental iron stairs, and repaired the exterior stairwell while keeping most of the tower’s original design intact. Construction was completed in December 2015. Over the following months, the city worked to make the tower more accessible to all, eventually offering tours for the first time in years. In the fall of 2016, volunteer guides led select visits, with docents stationed around the monument to reveal tidbits about the history of Prospect Hill. This spring, climbing tours will begin operating on a regular schedule. The city also commissioned the creation of a virtual experience for those unable to climb the tower’s narrow, winding stairs. Whether in person or via a smart device, curiosity seekers can enjoy taking in panoramic views of the Boston skyline even more spectacular than the ones already visible from the park at the base of the tower. In addition to stunning vistas and architecture, there’s something else that stops many visitors in their tracks: Eagle-eyed viewers will notice that the billowing banner atop the tower doesn’t look right. Bare of stars, this flag features a red-and-white striped design sporting a British Union Jack symbol in its corner. “Sometimes people will call up and say, ‘My gosh! What’s the matter with the flag that you’re flying up there? It’s the wrong flag!’” says J. Brandon Wilson, executive director of the Somerville Historic Preservation Commission. In fact, this unusual emblem has a special connection to Prospect Hill. It was this flag—a version that predates Betsy Ross’s landmark stars-and-stripes design—that first represented the soon-to-be United States. To boost morale during the Revolutionary War, General George Washington asked Congress to create a new national flag—one that symbolized unity among the colonies in defiance of the British. The result was the Grand Union Flag, which Washington himself hoisted over the ramparts of the Prospect Hill tower on January 1, 1776. 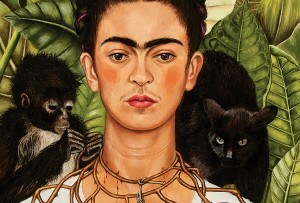 In tribute, Somerville continues to fly it to this day.